The best fertilizer for arborvitae depends on when you are going to plant it. Arborvitae is also known as the ‘tree of life’ and it comes from the Thuja genus. There are five species of arborvitae. Some of them are the timber conifers, the evergreen ornamental, and the resinous. The specific trees or shrubs have the shape of a pyramid. The branches have horizontal or ascending branches. Each branch has got four rows of tiny leaves. It is a fast-growing evergreen that best grows in zones 2 to 8. Arborvitae is very famous and can be seen in American landscapes. The arborvitae needs low-maintenance but it has long-lasting beauty. You usually see this tree in garden rows which are used as a hedge. This tree also needs a lot of sun in order to grow. Below we are going to see, which the best fertilizer for arborvitae is and how this tree can grow best. In order to give the best fertilizer for arborvitae, you have to plant it in the proper location. Arborvitae needs plenty of sun so as to grow; it can tolerate and grow in light shade too. 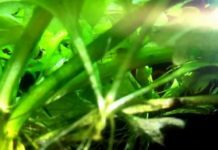 During the first five years of their growth, it will need plenty of food to grow and this includes fertilizing too. 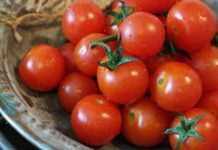 Apart from the soil where it gets the nutrients, it also needs fertilizer to be healthy. 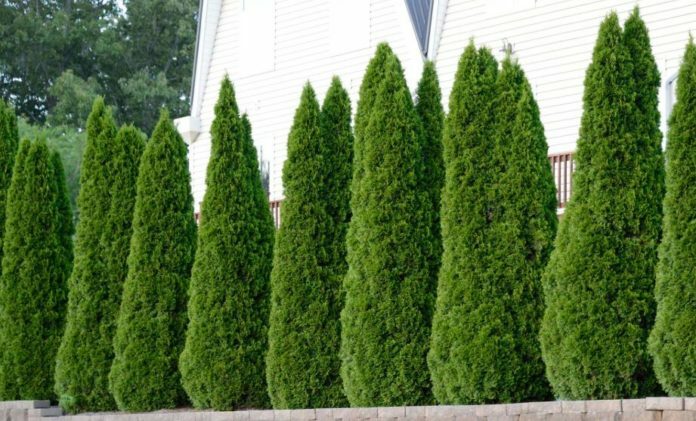 You should find the best fertilizer for arborvitae when you keep it in your garden since there are other plants and trees because it might grow slower than expected. The best period to start fertilizing it would be in early spring before the new growth begins. 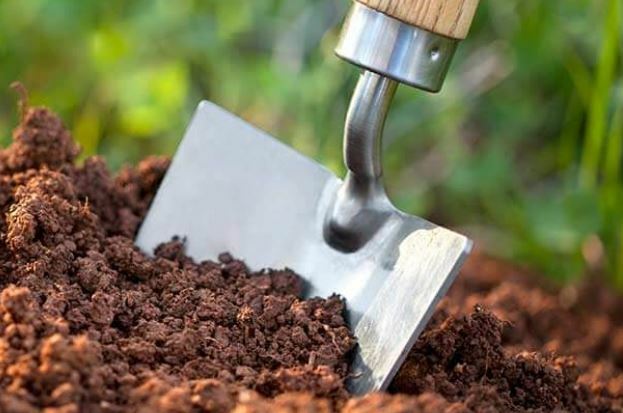 The type of fertilizer that you are going to apply depends on the soil. Before you find the best fertilizer for arborvitae you should examine the soil and whether it is rich in nutrients. Arborvitae trees need either a slow release of granular fertilizer or a single nutrient fertilizer such as the nitrogen. The single-nutrient fertilizer, nitrogen, is crucial for this tree. Nitrogen is considered the best fertilizer for your arborvitae because it helps it to have a healthy reproduction and growth. Furthermore, it uses it for the photosynthesis. You will recognize that the soil isn’t rich in nutrients when the leaves turn yellow and they start dropping. When you will buy the fertilizer keep in mind the analysis of the chemicals on the package. The nitrogen should be present and the three numbers on the package could be for example 10-30-10. Slow release granular fertilizer includes nitrogen too. 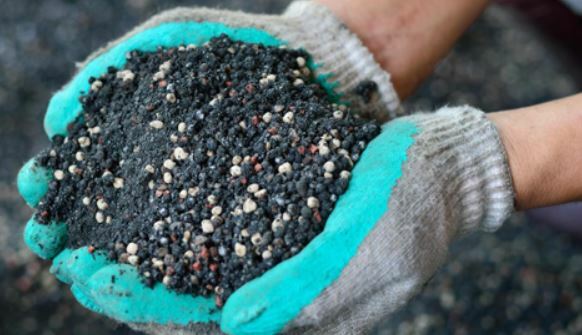 What is different about this fertilizer is that it releases the nitrogen not immediately but over a period of time. In this way, you won’t have to fertilize your arborvitae quite often as you were going to do with another one. This makes it the best fertilizer for your arborvitae. When you use the best fertilizer for arborvitae you should apply it in the proper way. You have to apply it evenly in the root zone. During this process, you should keep the granules away from the trunk area. A good idea would be to water the soil once you fertilize it because in this way it will be dissolved and in this way it will access the roots. You also need to see how tall your arborvitae is. This will help you understand how much fertilizer you will apply to it. 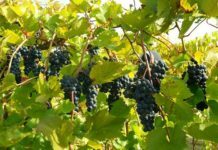 When the time comes to calculate the best fertilizer for your arborvitae you should know that it needs the following: one-third of fertilizer for each foot of its height. If your arborvitae is five feet tall you definitely will need 1-2/3 pounds of it. You should keep in mind that one pound is equal to two cups of fertilizer. You should have with you a measuring tape, a cup, water, trowel and the best fertilizer for your arborvitae. An important tip about the arborvitae is that it needs annual feeding only the first five years. After these years you should check the soil. You also need to wear gloves and face mask if you use a chemical fertilizer and read and follow the guidelines. If you use a slow release as the best fertilizer for your arborvitae it should have a higher first number like 10-8-6. Don’t forget to use it during the first months of spring so as to have the best results. As we mentioned before the soil is always important because it includes the nutrients. The best pH that the soil should have in order to plant the arborvitae is from 6.0 to 8.0. You could also add iron when is necessary. The best fertilizer for your arborvitae shouldn’t be used one month before the frost period begins. From what we saw there are two different fertilizers that are considered as the best fertilizers for your arborvitae. The single nutrient and the slow release granular fertilizer are the ones. They both contain nitrogen which is necessary for the arborvitae to grow. Depending on the soil that you have, you will choose which one is the right for you. You should also take the right precautions when you use a fertilizer. Use mask and gloves especially if you are using a chemical fertilizer. Don’t forget to read the instructions and when you buy it you could also ask for help if necessary. Finally, the pH of the soil and the right time to fertilize your arborvitae will determine its growth success. It is a low-maintenance tree that grows fast and it is fantastic if you have a garden. You can create a short of a fence with it, if you plant more than one. 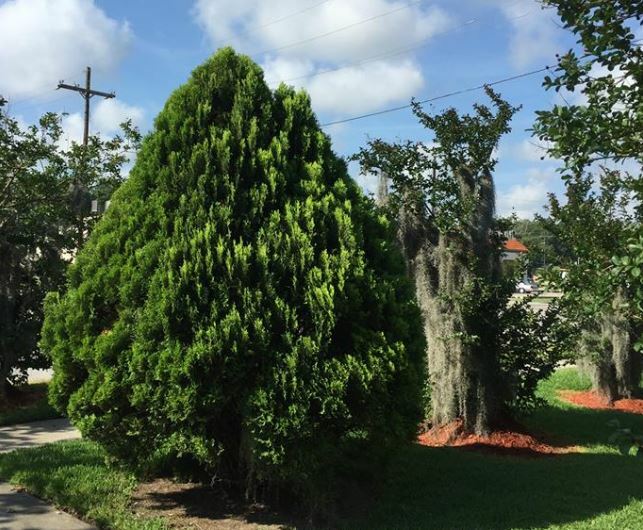 So, which one is the best fertilizer for your arborvitae? Choose wisely and read our detailed guide to help you determine which is the best one you. As we always say, water but do not overdo it and take care of the roots when you fertilize it.